The Christiana area is a growing community in Delaware, and as such its need for electrical services for installation, repair, and maintenance is in high demand. Electrical Solutions is a company dedicated to providing for the needs of Christiana and over the last 29 years has grown with it to offer the service of only the best and most highly qualified electricians. Finding the right electrician in Christiana isn’t a challenge when the expert service of Electrical Solutions is only a phone call away. If your Christiana home is getting on in years, then now is the right time to take advantage of the experience and service of Electrical Solutions. 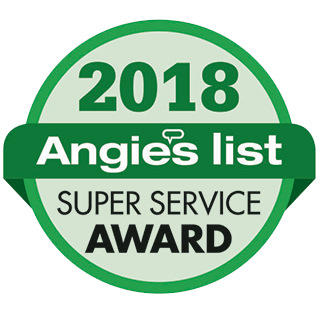 Preventative maintenance and electrical repairs are our specialties, and we can offer your home the protection that it needs. See about getting a free consultation from one of our expert electricians, and find out what services we can offer to improve your home today. Brand new lighting can really bring out the design strength of your home’s exterior and interior, but to take the most advantage of it you will need to make certain that the installations are conducted by a professional. Electrical Solutions will work with you from start to finish finding the perfect lighting for your home and seeing to it that it is installed in the right locations and to the highest standards of quality. We guarantee your satisfaction and know that you will be pleased with the end results of every job we perform! You don’t want to make the mistake of trying to handle your electrical repairs on your own, as this can end up resulting in serious injury if proper precautions are not taken. 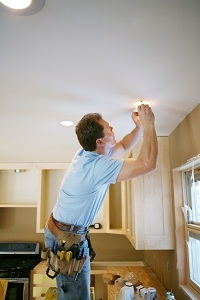 Instead, rely on the service of an experienced electrician. An electrician should always be turned to for your electrical repair needs, and the affordable service of the team at Electrical Solutions can handle any and all of your electrical repair needs! Christiana will offer all of our customers a flat rate on our services so that they know the cost of an installation, repair, or maintenance project upfront. If you are looking for a Christiana electrician then please call 302-994-6252 or complete our online request form.